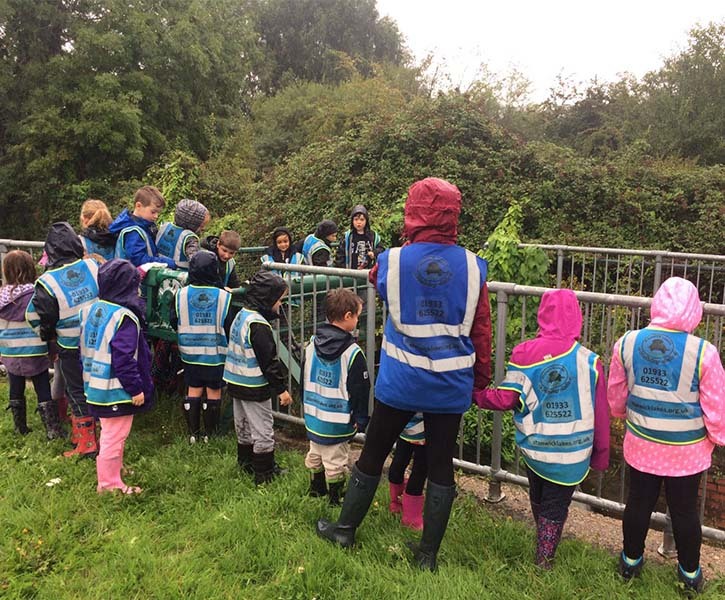 The Otters Holiday Club – Week five, Summer Holidays. 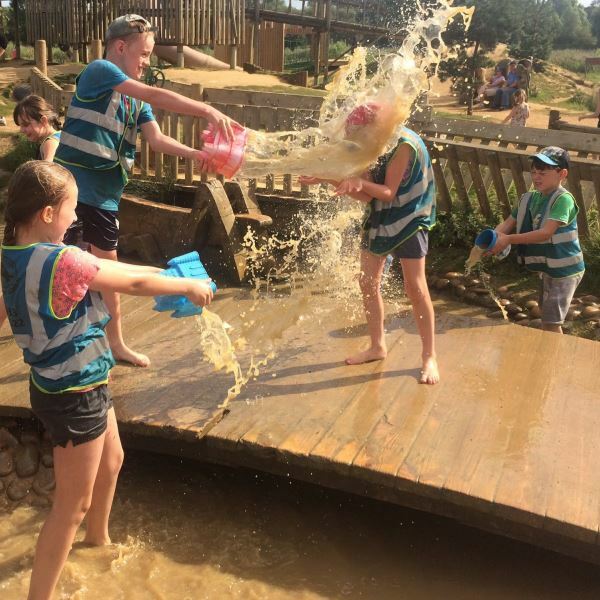 Stanwick Lakes is excited to announce another year’s worth of dates for our adventurous Otters Holiday Club! 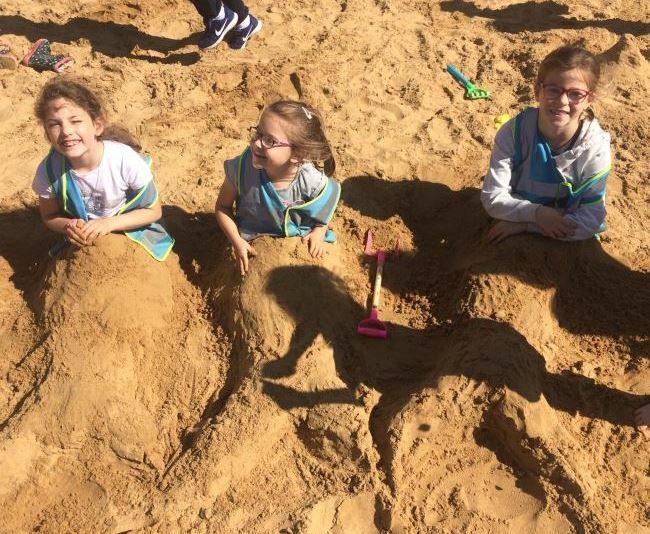 Whether you are a working parent looking for childcare or a fun holiday club, or you would just like your child to be able to get out and be adventurous, then the Otters Holiday Club is for you! We run in the Easter, Whitsun, Summer and now the October School holidays (excluding bank holidays). We provide fun adventure activities for up to 24 children aged between 5* and 11 years. *The Otters club works with Ofsted as a part of the Childcare Register and as such requires all children attending to be born on or before 1st September 2013. They will currently be in School years 1-7. We are based in the Rangers’ log cabin in a space which combines comfort with stimulating, enriching activities. 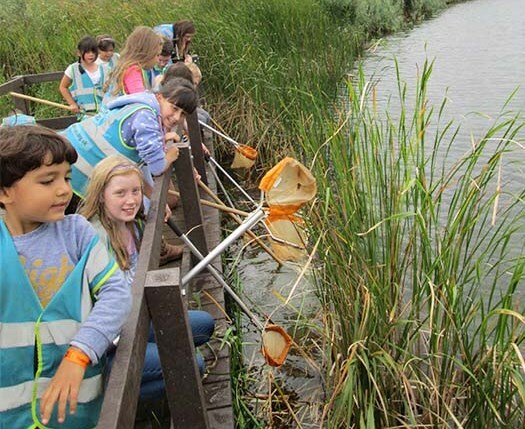 There is also the 750 acres of Stanwick Lakes to explore. 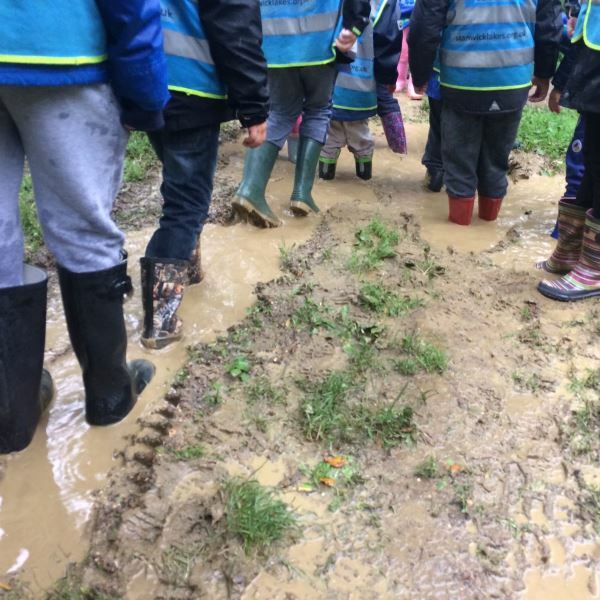 What a great way for your child to have an adventure and come closer to nature, no matter what the weather! 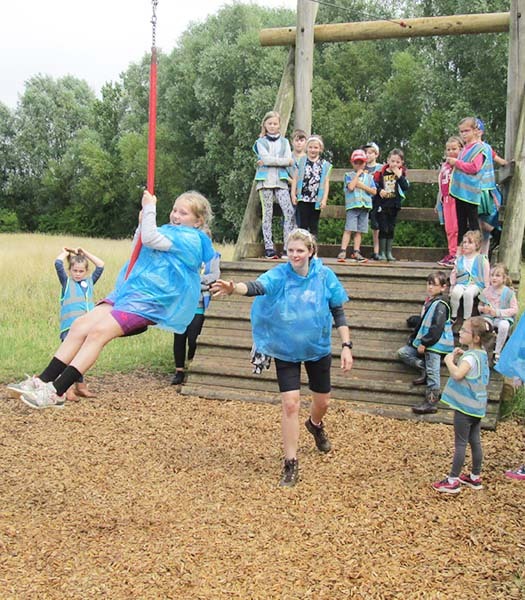 And of course, supervised use of the wonderful adventure playground equipment and all that Stanwick Lakes has to offer comes as standard!